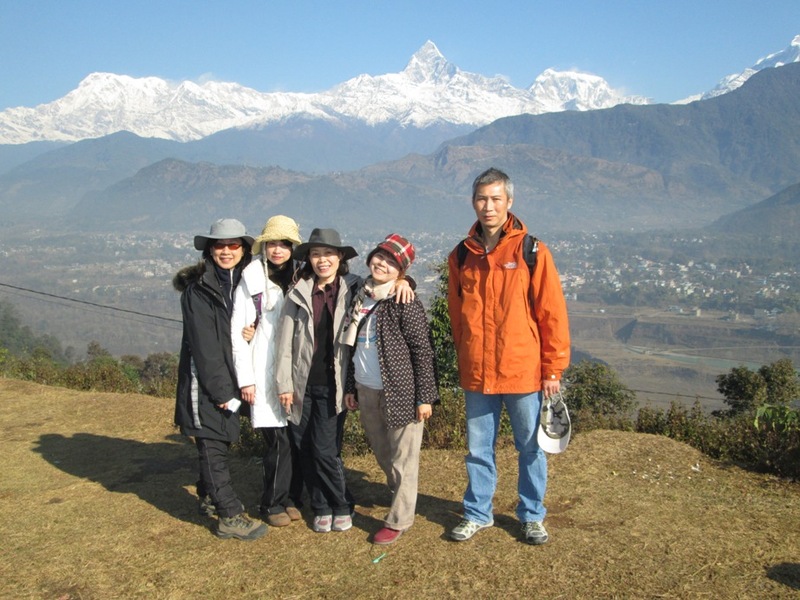 Our team had enjoyed a worth reminiscing and cheerful trekking in Annapurna area 2 weeks ago. Mr. Man and his workmates provide us fascinating landscapes and wonderful culinary artists. Wish to visit the beautiful mountains again and get our friends-Man’s team together in next time. We deeply appreciated your circumspect, professional and attentive service.